Refreshing your doors and windows is an easy way to increase curb appeal and property value. Below are a couple of my trusted contractors for window & door installation. If you're considering other projects, please get in touch for other recommendations. If you haven't refinanced in a while, you may be surprised about the value of your home & how low rates are. This could be an opportunity to do upgrades that you've been considering. Visit my Pinterest page which has 72 boards & almost 6000 pins related to renovation, lifestyle & health. 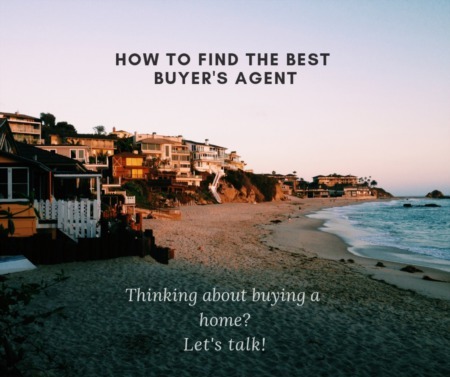 This is not intended as a solicitation if your property is currently listed with another broker. Neither Zephyr nor Cheryl Bower received a financial incentive for these personal endorsements. 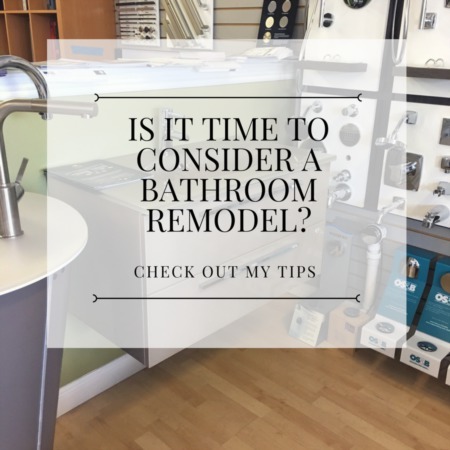 Thinking about a bathroom remodel? A few of my recommended vanities & fixtures.